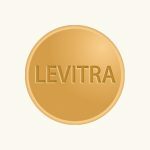 Interested in giving Lipitor a try? 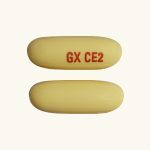 The first thing that you should understand is that this medication is often used to treat increased LDL, cholesterol levels and triglycerides or improve HDL cholesterol. 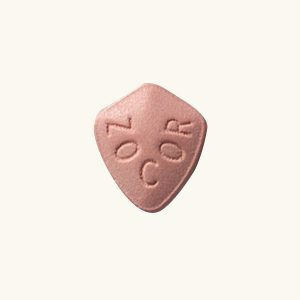 Keep in mind that its effectiveness depends on a specific dose, and its intake also helps patients to prevent such serious health problems as heart attacks, angina, strokes, heart failures and so on. Another important detail is that this medicine decreases the risk of revascularization procedures in those patients who have multiple risk factors or diabetes. 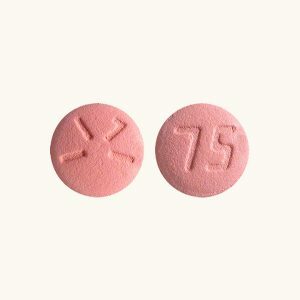 Nowadays, it’s available in the form of tablets in different strengths, from 10 mg to 80 mg. 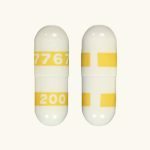 Most doctors prescribe their patients to take Lipitor once a day, and their standard starting dosage is about 10-20 mg, while it can be increased up to 80 mg. If you need to lower your LDL cholesterol levels by more than 40%, you need to start taking 40 mg on a daily basis. 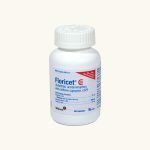 For pediatric patients, you will receive 10 mg of Lipitor with or without food. What about its mechanism of action? 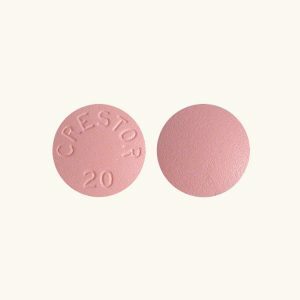 Basically, it’s an oral medication that works by lowering cholesterol levels in the blood, and it belongs to a group of meds called statins. 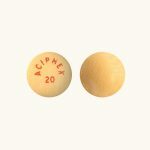 They function by preventing the production of bad cholesterol in liver while raising the concentration of good cholesterol, thus, protecting users from specific heart problems. Another great thing is that the intake of Lipitor also helps people decrease the concentration of triglycerides in their blood. However, these unwanted symptoms will stop soon after this kind of treatment is over. 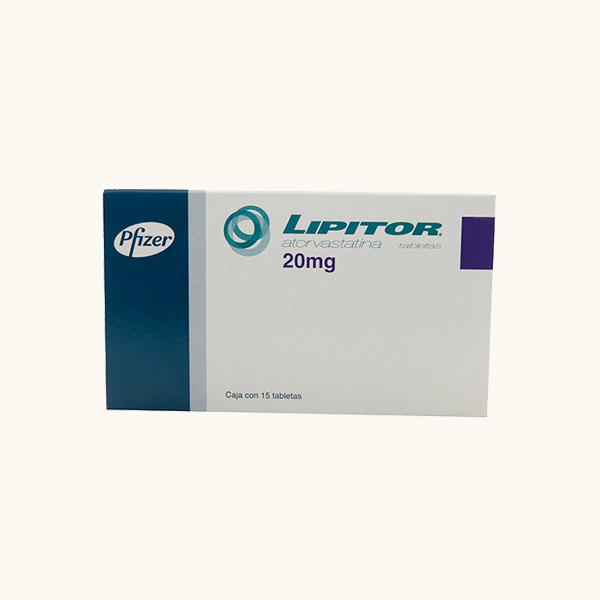 It’s not advisable to combine Lipitor with those medications that reduce its elimination, including Nizoral, Biaxin, Mycin, Sporanox, Ketek, Serzone, Norvir, Crixivan and others. If you drink a lot of grapefruit juice, you are at risk of increasing its blood level concentrations. In addition, there are some drugs that may result in increasing the risk of developing your muscle toxicity if you take them together with Lipitor, including Lopid, Cordarone, Isoptin, Tricor and others. You shouldn’t combine it with Warfarin, Lanoxir and Questran for the same reason. Ensure that you have a list of all the pills that you’re taking.